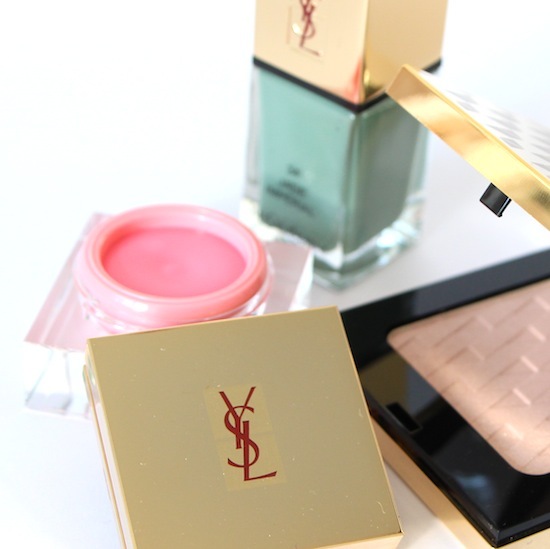 I promised that I would review the YSL cream blush in a standalone post and so here it is. I’m just hoping that there are actually some left on counter when this publishes – I had the photographs ready weeks ago but completely forgot to finish the words! 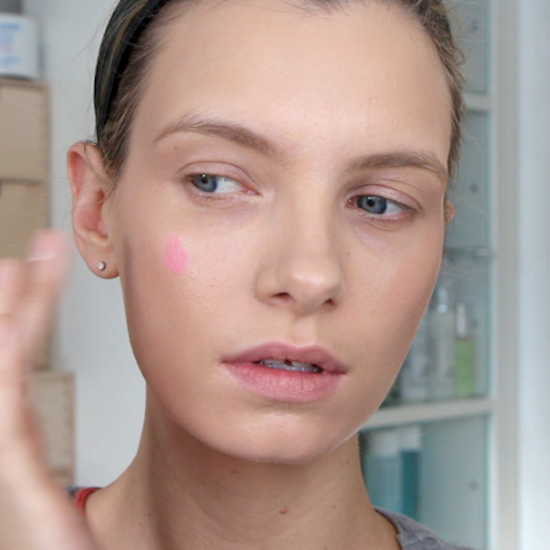 If you want to see this nifty little blusher in action then you can watch a video showing the application here. Otherwise, I’ve taken a couple of photographs so that you can see the effect. The YSL Creme de Blush is quite literally “light as air” – you can’t feel a thing when you put it on and it just seems to whisper over the skin. It blends very easily and doesn’t disturb any of the “layers” beneath it, whether they be tinted moisturiser, a perfect base, powder bronzer or a different shade of blush. I have been using this blusher loads – I just find it very easy and convenient, and if I don’t want an overly-powdered look then it’s perfect for keeping a little life to the skin. It doesn’t slide about, it lasts well and the colour is extremely buildable. You can see that shade 9, “Babydoll”, looks very pink – almost fluorescent – in the pot. When you first dab it to the skin it’s also very pink. You wouldn’t want to apply it too liberally! 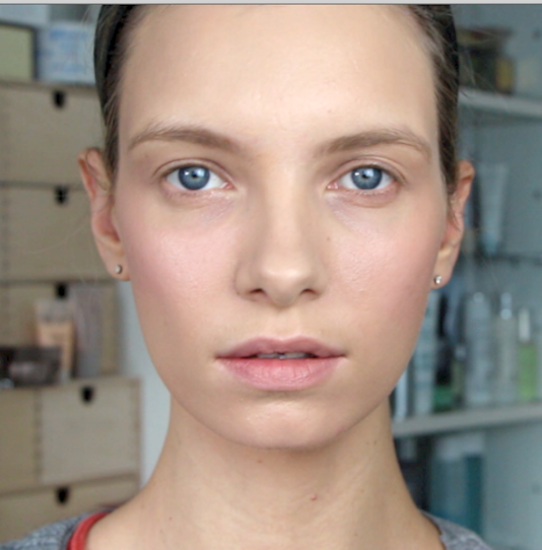 But just a dot to the apples of the cheeks and a quick blend and you have the prettiest flush of colour – it really adds light and freshness to the face. I have “no eyes” on here, so it’s a very natural look and I seem as though I have an eyelash-sparsity-problem, but ignore that and focus on the cheeks! Youthful and sweet, I think – the almost neon-brightness of the pink when it’s in the pot means that you don’t lose any of that vitality and sugary-sweetness when you thin it out. I love a dusty, mauvey or more subtle pink as much as the next lady, but I think that for spring this pop of pink is just brilliant. I’ve done a scour of the online stockists and it seems that there are some in stock on Selfridges.com and in terms of actual shopping (the one where you have to move your legs) there are pots of this still available on counter in the department stores. On Oxford Street, London, at least. The Creme de Blush cream blush costs £29, it’s limited edition but I think if we all scream loud enough they might make it permanent.